They offer upmarket accommodation in a Classic African setting to discerning travellers and businessmen. We have a wide range of facilities and nearby attractions, creating the ideal venue for getaway holidays, mini conventions or corporate team-building. 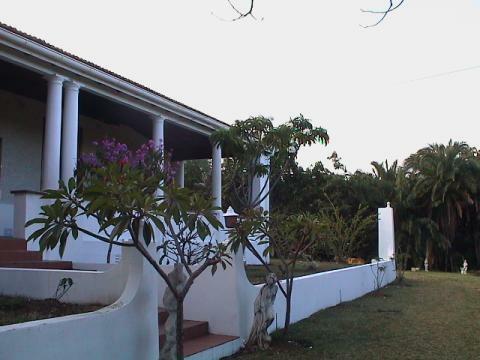 Situated along a quiet coastal village overlooking the Indian Ocean, 30 minutes South of Durban Internation Airport, you will find Kalandula Lodge, a unique establishment with the welcoming ambience of a bygone era, when life was slower and simpler, yet providing for all your needs in a modern comfort.